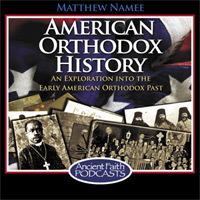 Matthew tells the story of his favorite figure in American Orthodox History, a fiery Greek Orthodox priest from Philadelphia named Fr. Demetrios Petrides. Learn more HERE.